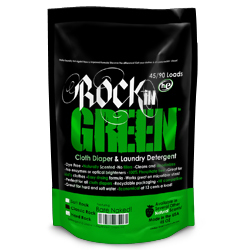 Winner of Rockin’ Green & Scoop! Congratulations to Melissa (blog poster from Green Giveaways! 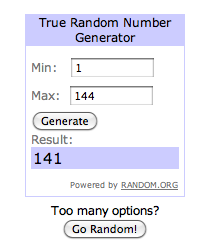 ), our winner of the Rockin’ Green bag and magnetic scoop. Melissa, I will be in touch shortly! For the rest of you, watch out for more chances to win–I’m catching up from our camping trip (more on that later…), but I will be posting a new giveaway either Tuesday or Wednesday. 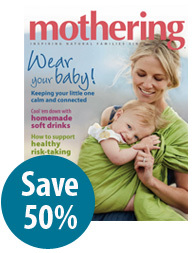 So today’s spotlight is on a recent discovery of mine: Mothering Magazine! I was blessed to be given a subscription as a birthday present, and I am so thankful! Mothering is definitely an attachment parenting-oriented parenting magazine, which sets it apart from many others out there. And even though not all of the information is brand new to me, I always manage to learn something new. I definitely recommend it! They offer print and digital subscriptions through their website, and their site also has a wealth of other resources.